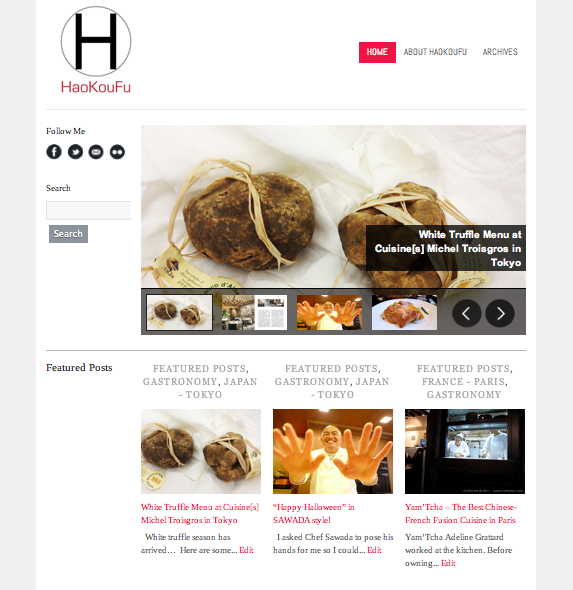 HaoKouFu has been moved to the new address – haokoufu.cathyho.com. I will not post new articles and do any updates here in the future. This site will be closed in a few weeks. Please renew the linkage (your blog) or bookmark of HaoKouFu. I really appreciate it. Wish everyone a HaoKouFu day.